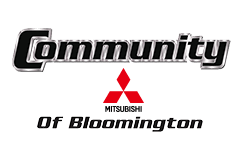 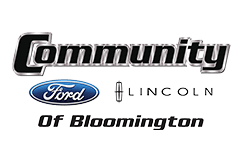 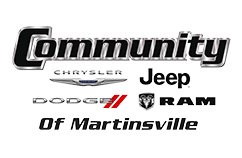 Car buyers near Martinsville, Indiana can apply and get pre-qualified for car loans in no time by completing the Community Auto Group group's online credit application form below. 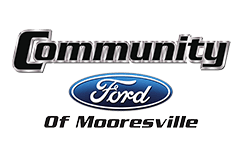 Once you submit a completed auto loan application, the loan specialists at our finance departments can promptly review your application and begin to search for financing options that fit your credit situation. 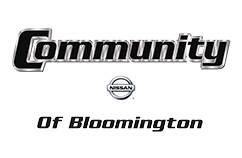 Each of our full-service dealerships in the Bloomington, IN area is home to a finance team to assist drivers with locating auto loans for their new vehicle or used car purchase, so apply today. 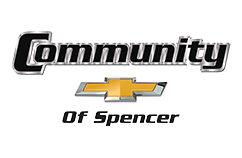 At Community Auto Group, we proudly serve car buyers with good credit, no credit and less than perfect credit from Spencer, IN and beyond. You can select your Community Auto Group dealership by the make of new car you are planning to purchase; our dealership group specializes in ten auto brands, including new Chevrolet, Chrysler, Dodge, Jeep, Ram, Ford, Lincoln, Nissan, Kia and Mitsubishi vehicles. 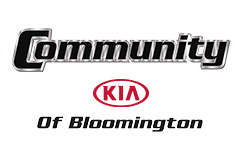 Remember, turn to the finance teams of Community Auto Group for your new or used car loan needs!